Were you able to attend our John Denver-themed Karaoke Night last Wednesday? If so, you know how much fun it was to sing along with the late songwriter’s many hits. 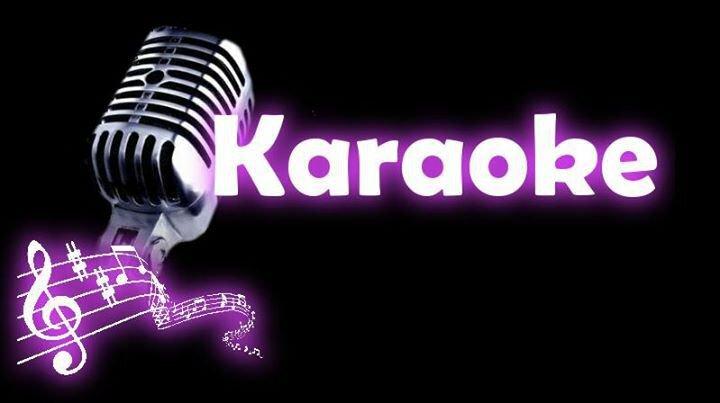 We’ll continue our Karaoke Nights throughout August, this week and on the 22nd and 29th. We’ll have the karaoke machine hooked up to our giant flat screen TV, and you can sing along if you’d like (no pressure!) or just listen to our singers. There’s no cost, and no need to register for this fun evening of good music, held in the air conditioned community room at MPL.